Budding photographer in the family? This might be the competition for you. With the arrival of autumn and the colder weather on the horizon there will be many opportunities for some puddle jumping fun - just make sure you take your camera to capture the outdoor action when you go! 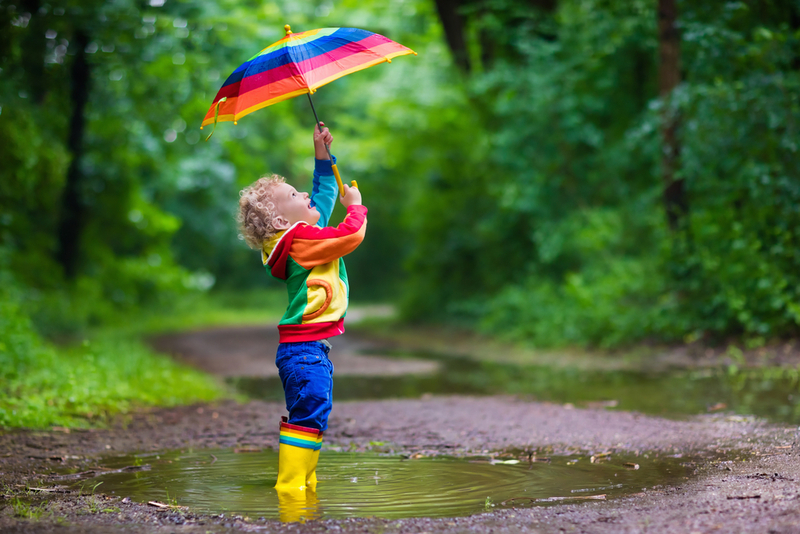 WELLY foods invites you to grab your boots, head outside and snap pictures of your favourite puddles for the WELLY foods Puddle of the Year photography competition. 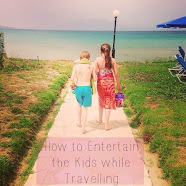 Brits know all too well that the weather can be a little on the wet side so why not make the most of the season and the beauty that comes with it. 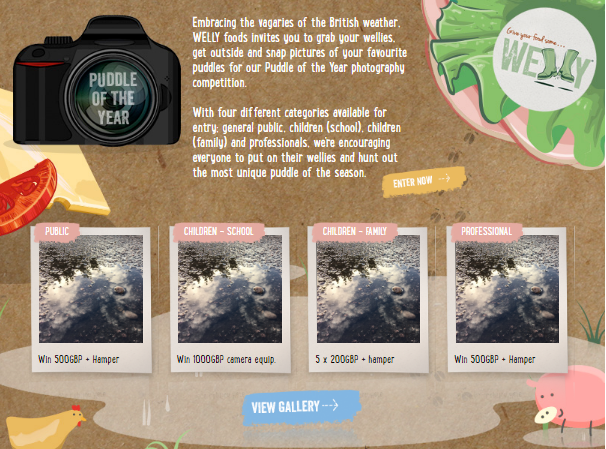 With four different categories available for entry; general public, children (school), children (family) and professional, WELLY is encouraging both little ones and adults alike to put on their funky wellies, seek out some puddles (the more unique the better) and submit their photos into the gallery. 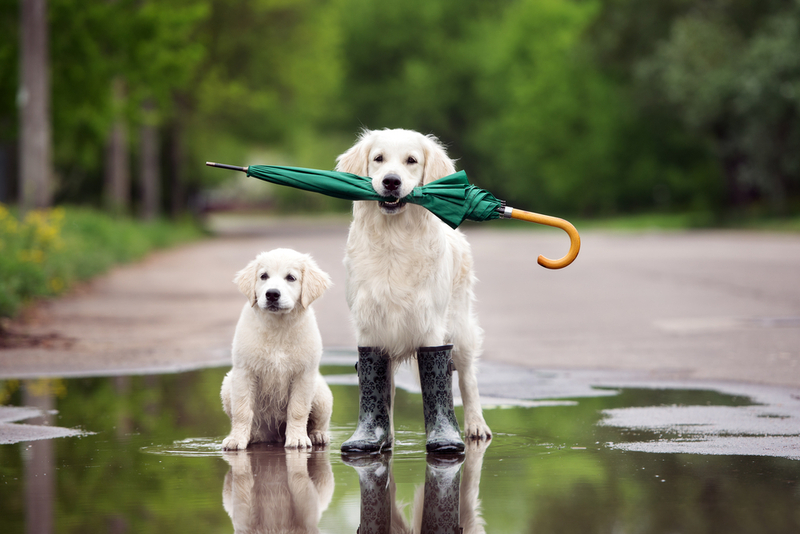 Autumn is by far our favourite season and we can't wait to play in those muddy puddles again! Pop over to the Welly Foods Facebook page and submit your image with your details via the the dedicated tab. If you use the drop down menu to state that you were referred by us, The Mini Mes and Me, there is also a chance to win an additional £50! The competition runs from 26th September until 31st October 2016. Photographs will be judged by Adrian Brooks, award winning photo journalist, along with WELLY marketing controller Richard Morris. 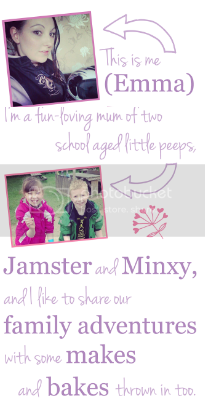 PLUS there is an additional £50 up for grabs if you pop 'The Mini Mes and Me' in the drop down menu on the entry form! 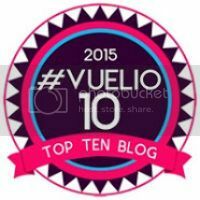 You can enter here: http://bit.ly/2d0ZG1k or click the image above. Get jumping and good luck!